Ireland has undergone a digital evolution. This is not something that has happened overnight – after all, data has been stored and processed digitally for decades. However, in the last few years massive strides in mobile, social, data analytics and the cloud has changed how we live and work. How has digital impacted on our public services? When it comes to digital public services, people want it. We are no longer consuming other services in the traditional manner whether it be booking flights or banking online. So it follows that citizens now expect to interact with government services in the same manner. Digital is also significantly more efficient in delivering services than traditional channels. And perhaps most importantly, it gives public sector organisations the opportunity not just to digitise existing processes but to look for real transformation opportunities, particularly if they can look at the service from the user's perspective and redesign based on user need. However, becoming digital by default is not without its challenges, often public service organisations exist in an intricate environment with high levels of compliance needed, large volumes of personal data and a diverse range of responsibilities. 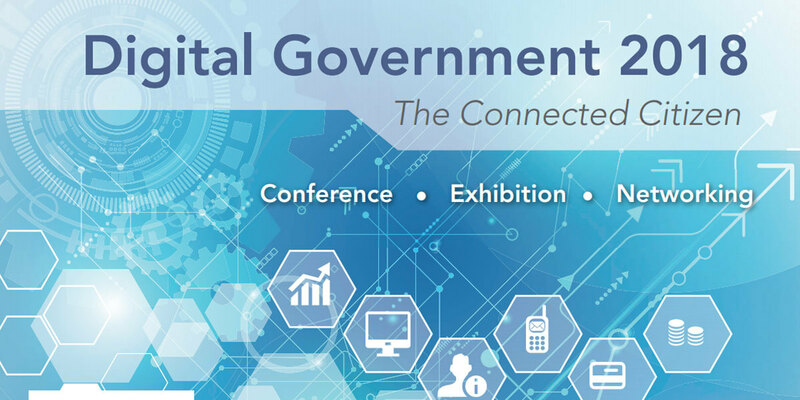 The gov.ie digital services gateway (aligned with MyGovID) and eGovernment Strategy 2017-2020 were launched in June 2017. The strategy focuses on 10 key actions which cover a range of themes including presentation of services, secure online identification, underlying infrastructure and appropriate skilling. Closely aligned with the Public Service Reform Plan and the Public Service ICT Strategy, this strategy also takes into account issues like GDPR. This multi-stream conference will feature a range of expert speakers who will talk about their digital transformation journey – both local and visiting.